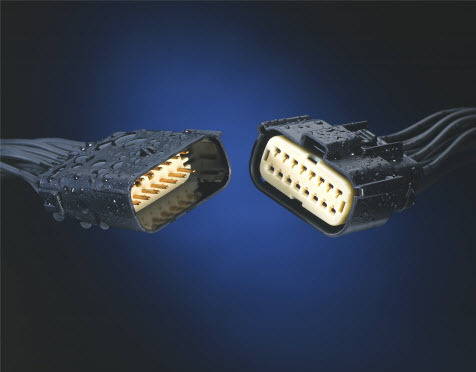 Providing more than connectors, Molex supplies innovative, high-performance interconnect solutions for the demanding environmental needs of the automotive and commercial vehicle markets. 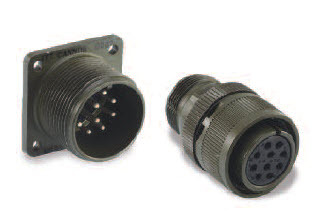 Solutions include standard sealed and unsealed connector products. For 75 years, Molex has worked with leaders from multiple industries to develop new interconnection technologies that help improve the way people live, work, drive and play. TE Connectivity is a technology leader in the world’s fastest growing markets, helping connect power, data and signal. TE’s broad industrial and commercial vehicle industry product portfolio includes AMP MCP contact systems, heavy duty sealed connector systems, sealed circular connectors, bulkhead solutions and AMPSEAL 16. Amphenol Sine Systems is a global leader in providing traditional and custom-design interconnect solutions. 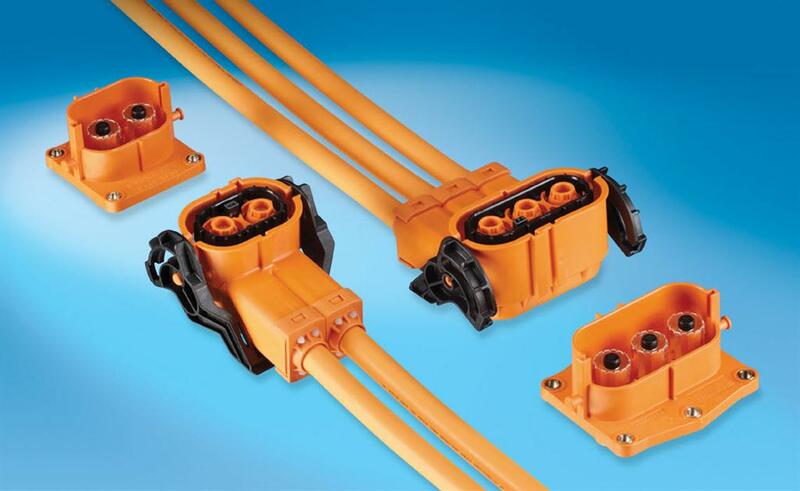 A Series™ connectors are high-performance, cost-effective solutions used in a variety of interconnect applications: Transportation, Heavy Duty, Diagnostic, Marine, Alternative Energy and Agricultural markets. Amphenol Sine offers standard products and custom solutions. ITT Interconnect Solutions manufacturers and supplies connectors, on a global basis, in a wide range of product families, ranging from circular to high power and voltage to specific custom solutions. The transportation division focuses on application solutions for all levels of transportation and commercial vehicles. This includes, but is not limited to medium-heavy truck, agriculture and farm equipment to recreational vehicles, motorcycles and marine. Pollak has provided innovative designs, reliable manufacturing, high quality standards, competitive pricing and low life cycle costs to the transportation industry since 1909. Providing custom and standard components to the OEMs and aftermarket suppliers in automotive, light, medium and heavy duty truck, agricultural, construction equipment, marine and related industries, Pollak excels in its ability to design and manufacture from concept to completion.